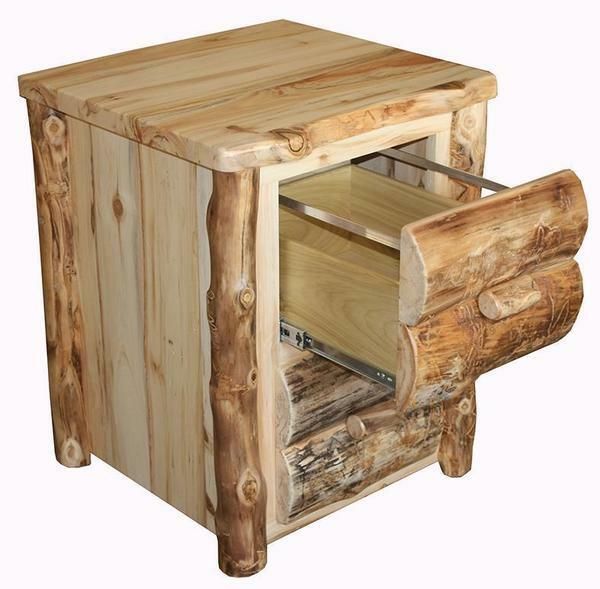 Bring a rustic vibe into your office by making this rustic log file cabinet a part of your office furniture collection. Choose from three different rustic wood types including rustic pine, aspen or red cedar, each with its own set of unique characteristics. Please contact one of our Amish furniture specialists today with questions on this stunning Rustic Log File Cabinet.